Eddie Dunbar has signed a deal with Team Sky until the end of the 2019 season. The Irishman was riding for the now extinct Aqua Blue Sport in 2018. The rider was currently under contract but Aqua Blue Sport and the UCI have granted him the permission to leave it and join the British squad immediately. Dunbar has had a good season so far by reaching the eight position in the Tour de Yorkshire and the Tour de l'Avenir. "I’m really grateful for the opportunity I’m getting after the situation I’ve found myself in," said Dunbar. "Sometimes a team folding is the way the sport goes. I just had to be professional about it and understand the situation. 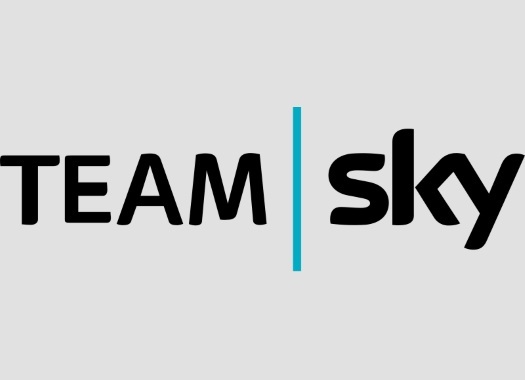 Luckily Sky came along and they offered me a block of Italian races which is good preparation for Innsbruck. It’s all fallen into place for me - and I can’t wait to get started now. "This is a great opportunity for me to spend the last few weeks of the season with a Team I’ll be riding for next year. It will make the transition a lot easier. It’s really helpful to have this opportunity to familiarise myself with everything, especially the riders and the staff, ahead of next season." Team Sky principal Sir Dave Brailsford has welcomed the arrival of the Irishman. "Eddie is a talented young rider and we’re delighted he’s agreed to join us," he affirmed. "Obviously the circumstances, with Aqua Blue folding, aren’t ideal for anyone at the Team, or the sport in general. You never like to see teams go through something like that. But we’re pleased to be able to offer Eddie an immediate route back in with Team Sky. "We have been watching him for a while and it’s clear that he has great potential. He particularly impressed at the Tour de Yorkshire and Tour de l’Avenir this year and we hope he can build on those performances with us. We’re looking forward to integrating him into the Team during the remainder of 2018, allowing him to hit the ground running in 2019, and hope he can form a part of our next generation as we continue to build for the future."